Clothing and footwear is fundamentally important, as this will contribute to your comfort and success. The clothing and footwear you choose is important to avoid premature detection as most of our hunting is done on foot. Medium dark colours are recommended for the reasons as stated above and you should bring three changes of green or brown shirts and trousers of a tough cotton type. No light colored Khaki. Rubber soft soled ankle high hunting boots, plus at least 4 pairs of thick woolen or cotton socks are most suitable. 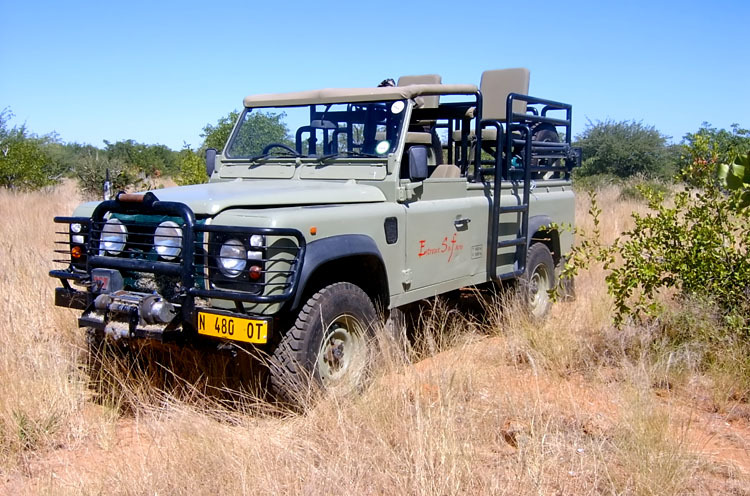 Make sure your hunting boots are broken in before coming on Safari. A Safari hat should be brought even though we supply each client with a complimentary hunting cap. Good quality sun glasses and sun cream are useful. May through to August is our winter months and occasionally it can get very cold, so bring warm clothing and gloves during this period. The rest of the year, shorts and short-sleeved shirts will suffice, but early mornings and evenings, can be quite cool. Pack both light and heavy clothing; clothing that can be worn in layers. Please note for leopard hunting - the clothing that is worn while sitting in a blind should be of such fiber that do not chafe or make a rustling noise when slight movement takes place. We would like to encourage you to read Craig Boddingtons's Safari Rifles 2, as it gives valuable background information especially for first time hunters to Africa on calibers and ammunition suitable for all types of African game. Make sure you are fit as this will enhance your shooting ability. Secondly, make sure you are familiar with your rifle and the ballistics for the particular ammunition you are about to use. 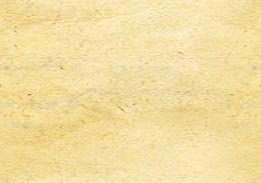 Use one type of ammunition for the game intended to shoot. (Do not mix your ammunition) Practice as much as possible i.e. shooting from different positions, but most importantly offhand shooting and the proper use of shooting sticks. 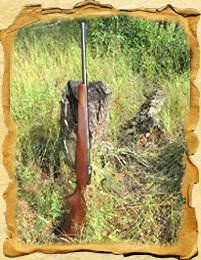 One rifle for Plains game and Leopard in Namibia: Any of the .300's, 8mm, .325 WSM, .338's and .375's. 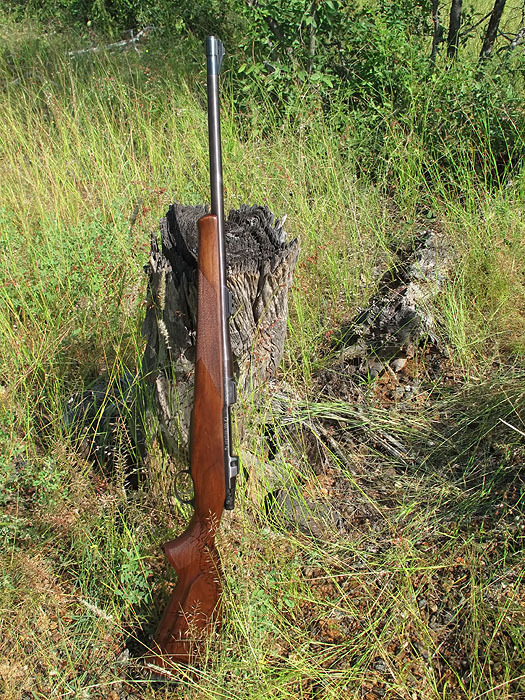 One rifle for Dangerous thick skinned game in Namibia: Minimum caliber allowed in Namibia; any of the .375's, then any of the .416's, .450's, .458's, 460 and .470's. The best times to hunt is during the dark moon fase as animals tend to move a lot more during the day to feed in comparison with the full moon fase when they feed at night and rest up during the day. The best time for elephant and buffalo hunts is normally during the drier months i.e. July through to November. 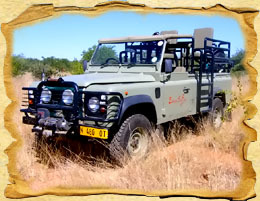 Best times to hunt for crocodile is during the African winter months i.e. July and August when the water is cold and these reptiles tend to sunbath more frequently and for longer periods on the sandbanks. The best months for hunting in Namibia is from end April through to beginning of October for Plains game.